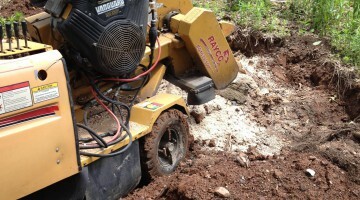 Thank you for visiting NJCLIMBER.COM, we are North Jersey’s online source for cost effective tree removal. 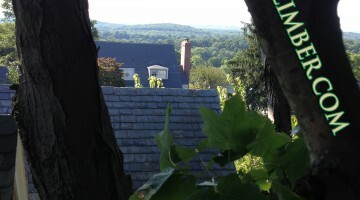 NJCLIMBER is owned and operated by the climbers and technicians. Since we don’t have any employees or overseeing owner we are able to provide a higher quality service at a lower cost. Our Tree Climbing Service saves clients up to 50% off full service estimates. 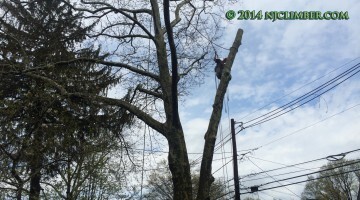 We are fully insured, New Jersey registered and licensed tree care service provider to tree companies, landscape contractors, commercial and provincial entities but most importantly you, our residential client. A technician is standing by to offer your property a complimentary tree assessment to eliminate or reduce potentially dangerous trees. Property owners are strongly advised to be pro-active about their tree care needs to avoid catastrophic failure during inclement weather. Severe weather conditions can often be attributed to uprooted trees, broken trees and the power outages they cause. Having a tree climber saved on your smart phone during a storm event is like an ace up your sleeve in cards. We often respond within 24 hours or sooner of receiving your call, and can work under most weather conditions. If you have a remote, or urban tree that is technically challenging and inaccessible then a tree climber is your best option. Our services start from hiring just the climber all the way to a complete removal like it was never there. Choosing only the services you need lowers your bottom line. NJCLIMBER.COM New Jersey’s original “tree climber for hire” service.